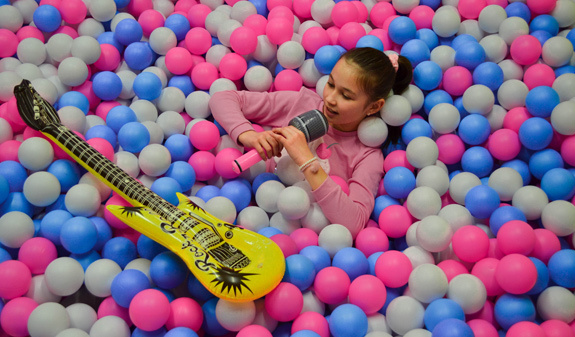 Feel like a child again at the Big Fun Museum, with its ball pool, maze and 3D installations. The Big Fun Museum is a new, fun visitor attraction on La Rambla and has nine museums where enjoying yourself is child’s play. Step inside the giant’s house where you’ll feel like you’ve shrunk to the size of an ant; you’ll see the world turned on its head in the upside down house; and the more adventurous among you will be able to explore the fight maze; meet the challenge of the ribbon maze; dive into a ball pool; and discover the room of memories and wonders where Elvis – the king of rock and roll – will welcome you. If you have a sweet tooth, you’ll really enjoy yourself in the candy room, and if you like showing off, the mirror maze is the place for you. 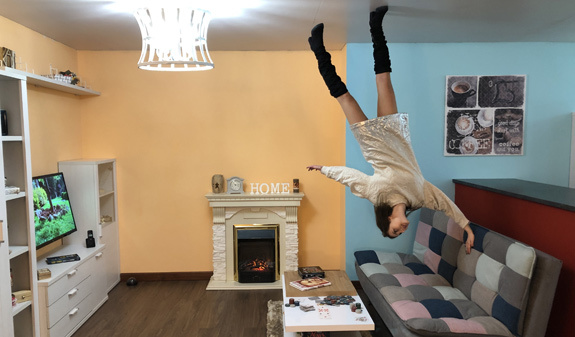 With your ticket for nine museums, you’ll be able to visit the illusion gallery, the first space dedicated to optical illusions in Europe where you can experiment with famous paintings, personalities and landscapes and take the most amazing photos! A whole world of fun and fantasy waiting to be discovered! Admission to one, five or nine museums. Times: daily from 10am to 10pm. 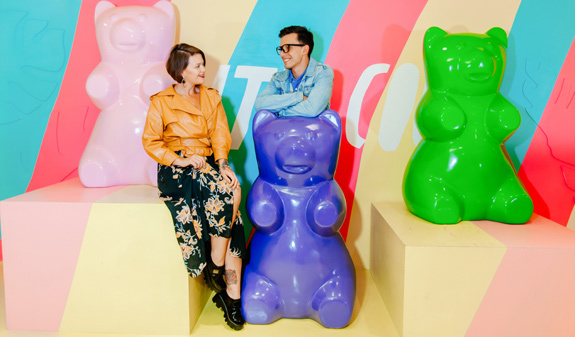 Meeting point: Big Fun Museum. Rambla de les Flors 88-94. Metro: L3, Liceu. Bus: V13, 59, 91, 24, H16 and V15.